BeanCounter is a powerful yet easy to use professional bookkeeping, time tracking, and invoicing application. 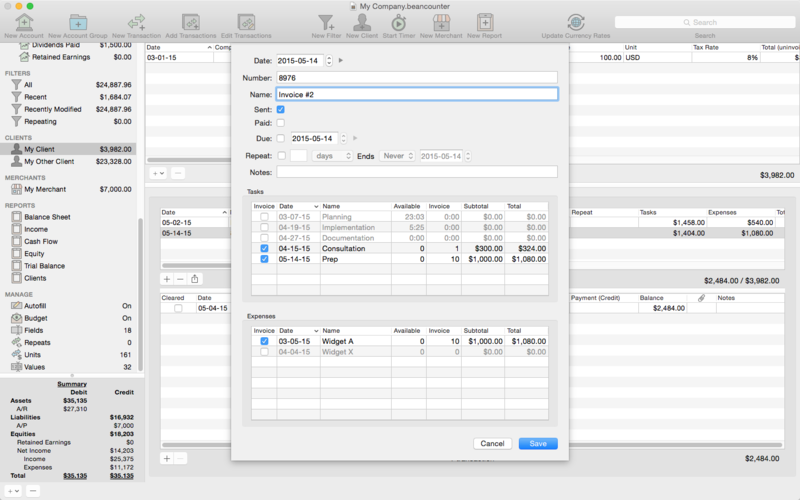 It features double-entry accounting, multiple currency support, and a simple one window user interface. 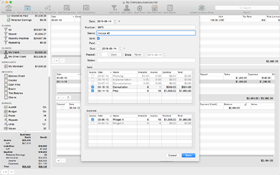 Manage accounts, clients, projects, merchants, and bills for an unlimited number of businesses. Stay on top of your business with detailed reports and graphs. Add new transactions with support for nine types of custom fields and file attachments. 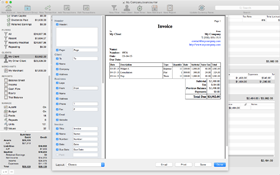 Attach photos, scans, voice memos, and files such as receipts, invoices, and other documents to each transaction. 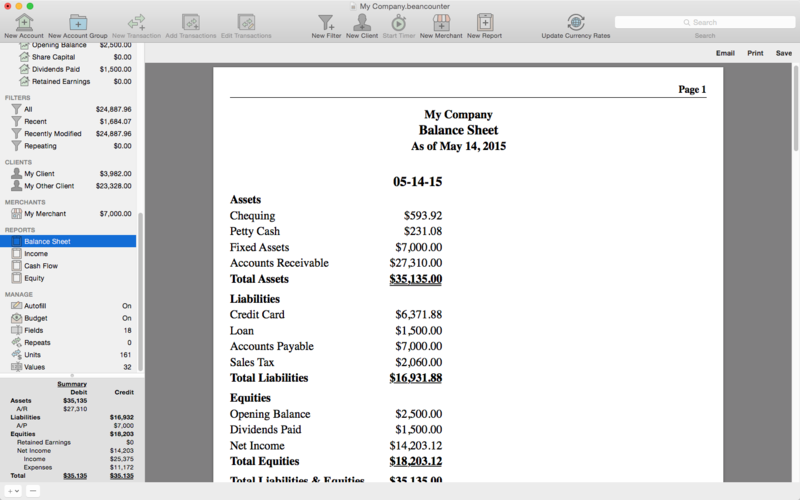 Define custom accounting periods and automatically clear down nominal accounts. 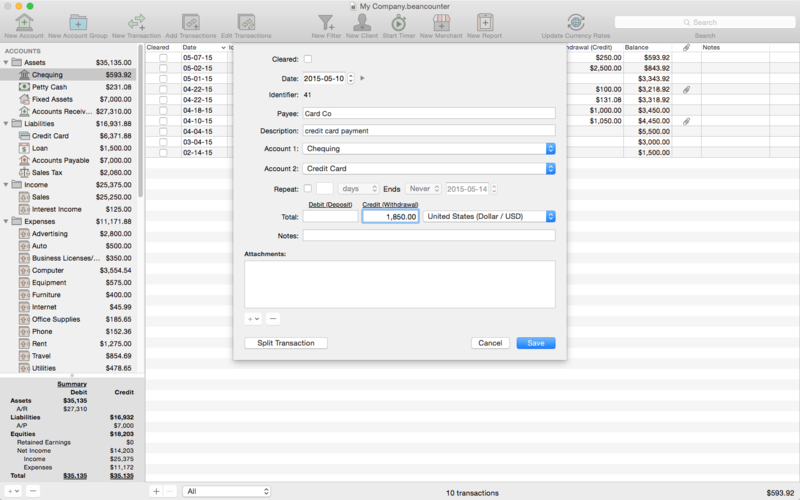 BeanCounter supports budgets, filters, batch transaction editing, autofill, and split/repeat transactions. 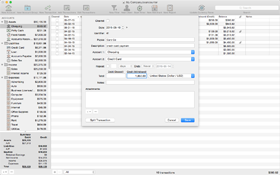 Import and export transactions to a variety of file formats. 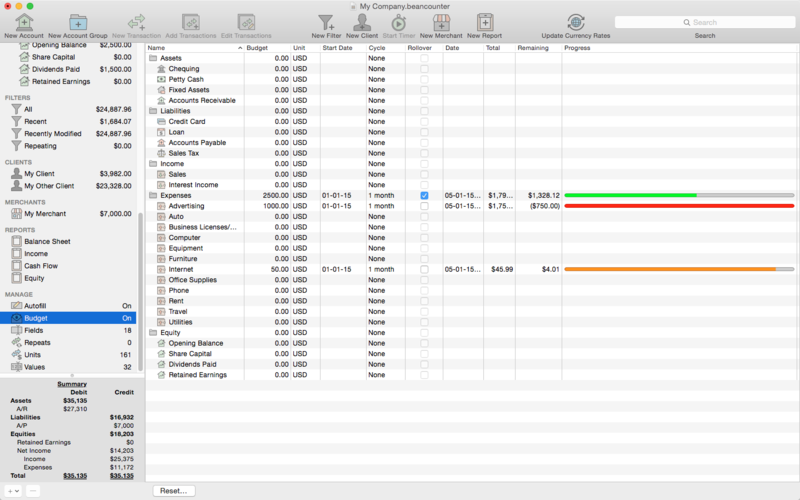 Track project tasks and expenses for clients. Tasks may be timed (using the included time tracker) or non-timed. 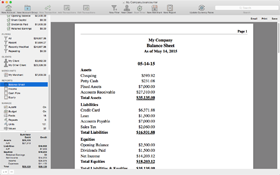 Generate customized estimates and invoices itemizing tasks and expenses. 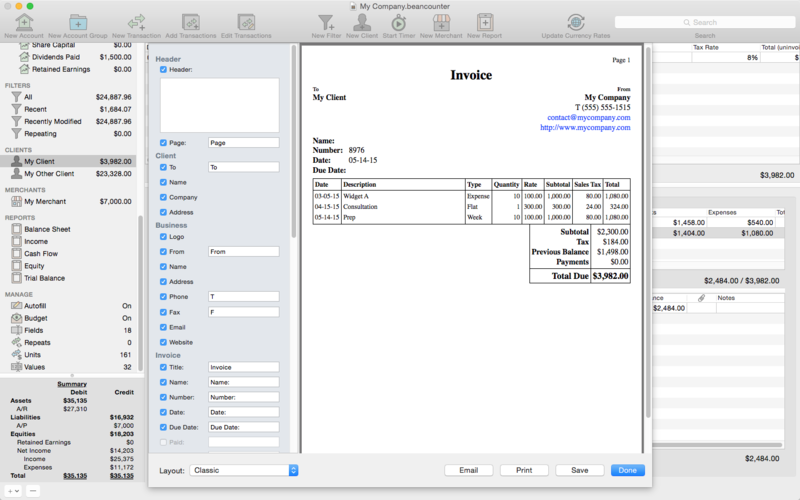 Choose from five invoice layouts or design your own custom layout. 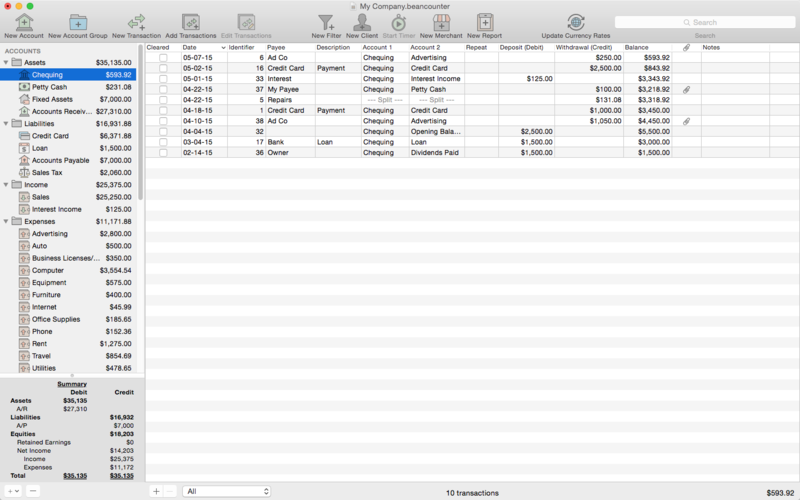 Keep track of outstanding invoice balances and manage incoming payments. 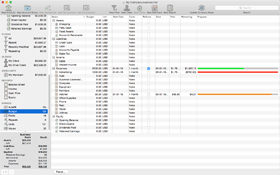 Mac OS X 10.10 (Yosemite) or later. 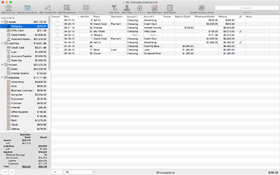 BeanCounter is available on the Apple Mac App Store. BeanCounter includes 25 free transactions. Purchase an in-app upgrade to Pro for unlimited transactions.